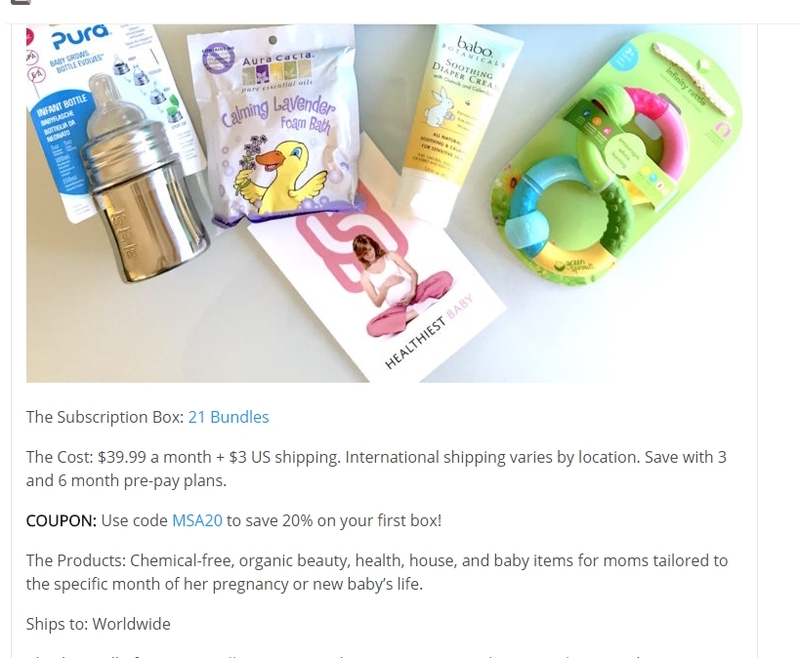 Laura DeLuca COUPON: Use code MSA20 to save 20% on your first box! Simply enter the code during the checkout process to apply this discount. 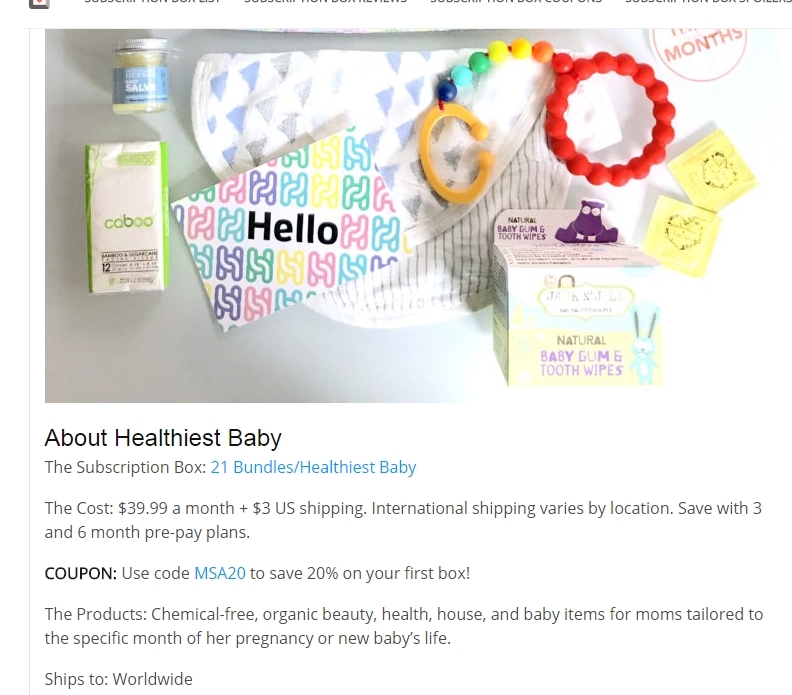 Laura DeLuca COUPON: Save 20% off your first box! 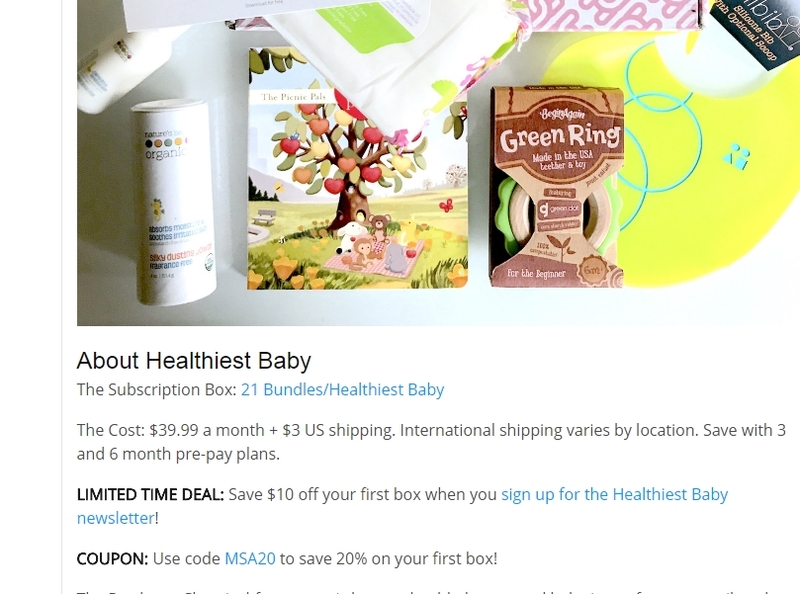 with coupon code MSA20. Simply enter the code during the checkout process to apply this discount.